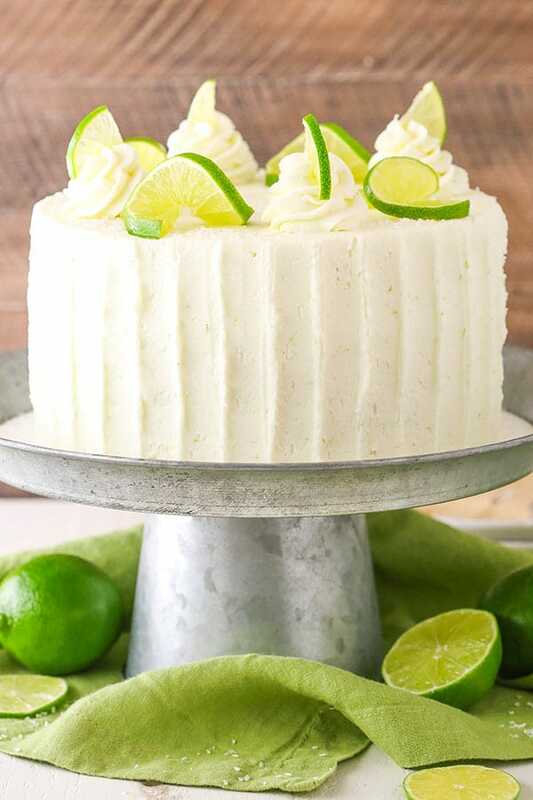 This Margarita Cake is flavored with lime and plenty of tequila for a moist and tender layer cake that is so full of margarita flavor! It is definitely a new favorite! So are all pretty familiar with the fact that when you’re pregnant, you have to cut out certain foods and drinks, such as alcohol. Given that we tried so long to get pregnant before we got pregnant with the twins, it didn’t really bother me much. I totally expected to be able to go back to drinking caffeine and alcohol afterwards though and definitely didn’t take into account that with breastfeeding, you have to keep many of the same things out of your diet. Of course it’s not as strict, so the occasional thing here and there isn’t going to hurt anything. One of the things I was most excited to taste again was a margarita. It seems like most people have some bad tequila experience that keeps them from loving tequila, but I have to say that it’s one of my favorites. When I went to test and bake this cake, I was shocked to find that we didn’t have any tequila in the cabinet. I asked the hubs to run out for me and when he came back with the tequila, I couldn’t wait to get my hands on it. The first thing I did was open the bottle and just smell that delicious tequila smell. Is that weird? HA! What can I say? I’m a fan! 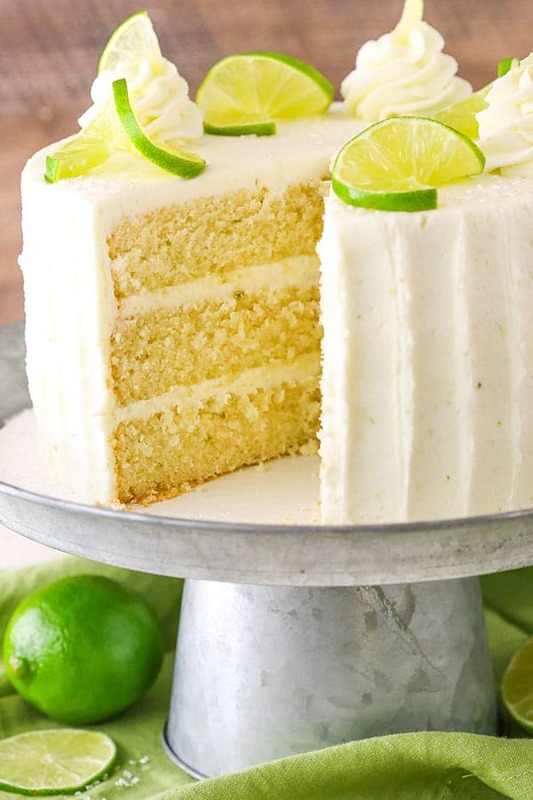 Naturally I had to incorporate plenty of tequila flavor in with the lime flavor of this cake. So to get started with this margarita cake, I used my Moist and Fluffy Vanilla Cake as the base. I have several vanilla cakes and cupcakes to choose from, but this cake is so buttery and tender, I thought it was perfect for this cake. 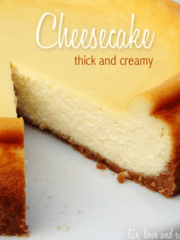 It has a whopping one and half cups of butter in it, but it is so worth every bit! 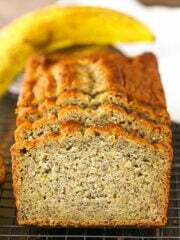 It’s produces and wonderfully moist and flavorful cake! The butter is combined with some sugar and creamed until light and fluffy. It’s important to not gloss over this step, as the creaming adds air to the batter that helps give the cake some of it’s rise. Next up are the egg whites and vanilla extract. 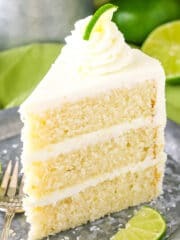 The egg whites add structure to the cake and the vanilla adds some flavor to balance out the tequila and lime. The remainder of batter is made by alternating the addition of the dry ingredients with some milk and the lime juice and zest and tequila. This margarita cake uses a full half cup of tequila to give it lots of flavor! There’s also a quarter cup of lime juice and some lime zest. I would say though that the tequila is the stronger flavor in the cake. 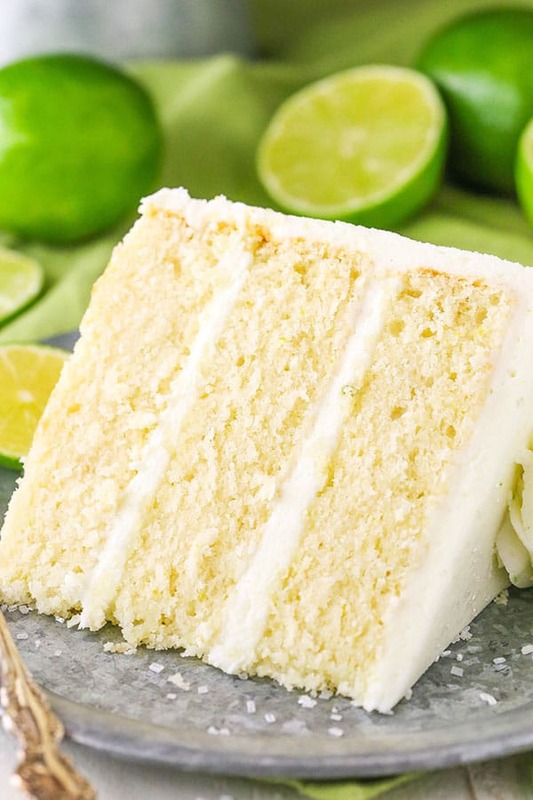 Additional lime flavor comes from the frosting. You can certainly reduce the tequila a bit and add a little more milk, if you want to tone it down a bit. Totally up to you, but like I said – I’m a tequila fan! 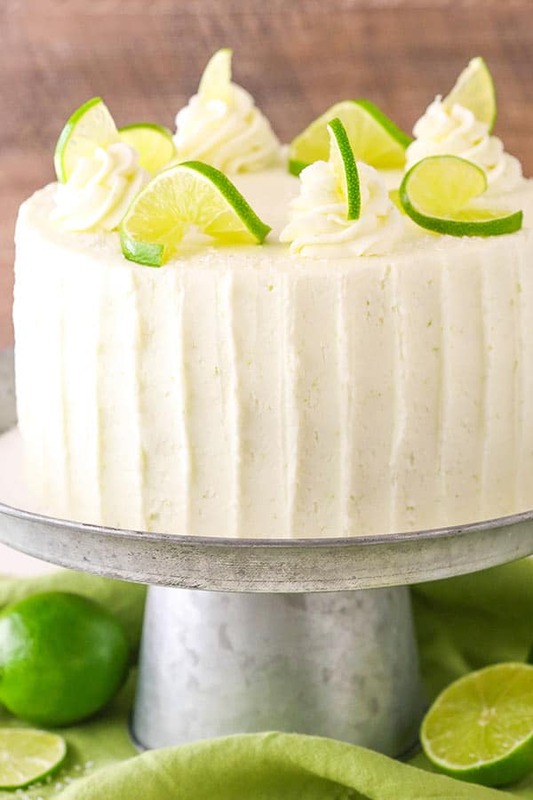 Once the cake is baked and the frosting is made, it’s time to frost that lovely margarita cake and dig in! I wish it was possible to give you a taste through the screen because not only is the flavor on point, but the texture is so wonderfully soft and tender, it just melts right in your mouth. 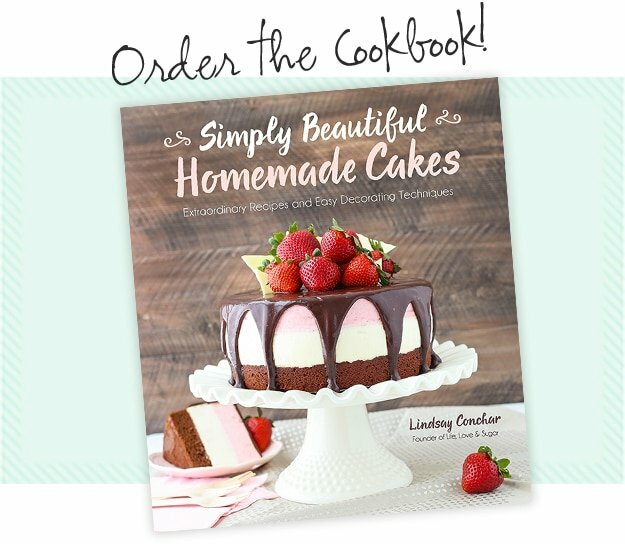 It’s a cake you’ll want to make over and over again, for sure! 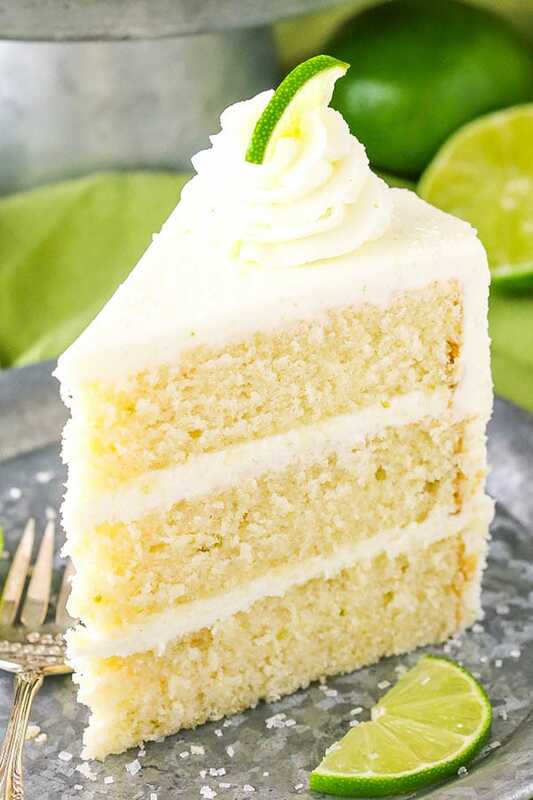 This Margarita Cake is flavored with lime and plenty of tequila for a moist and tender cake that is so full of margarita flavor! 1. Preheat the oven to 350°F (176°C). Line three 8-inch cake pans with parchment paper in the bottom and grease the sides. 2. Combine the flour, baking soda, baking powder and salt in a medium sized bowl. Set aside. 3. Cream the butter and sugar in a large bowl on medium speed about 2-3 minutes, until light and fluffy. 4. Add the egg whites and vanilla and beat on medium speed until well combined. Scrape down the sides of the bowl, as needed, to make sure everything is combined. 5. Add about one-third of the flour mixture to the batter and beat on medium speed until incorporated. 6. Add the milk and beat on medium speed until incorporated. 7. Add another third of the flour mixture to the batter and beat on medium speed until incorporated. 8. Add the lime juice, tequila and lime zest and beat on medium speed until incorporated. 9. 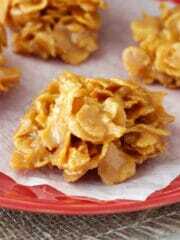 Add the remaining dry ingredients and beat on medium speed until well combined and smooth. 10. Divide the batter evenly between the cake pans and spread evenly. 11. 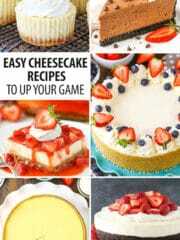 Bake the cakes for 25-30 minutes, or until a toothpick inserted into the middle of the cakes comes out clean. Don’t be alarmed if the tops are a little browned, that is normal. 10. Remove the cakes from the oven and allow to cool for 1-2 minutes, then remove to a cooling rack to cool completely. 11. To make the frosting, add the butter and shortening to a large mixer bowl and beat until smooth. 12. Slowly add about half of the powdered sugar, mixing until well combined and smooth. 13. Add the lime zest and lime juice and mix until well combined and smooth. 14. Slowly add the remaining powdered sugar and mix until well combined and smooth. 15. Add additional lime juice, if needed, to thin out the frosting. 16. To put the cake together, trim the tops of the cakes so they are flat. The cake layers should be pretty flat, but if there’s a dome, trim it off. 17. Place the first layer of cake on a serving plater, then top it with about 1 cup of frosting and spread into an even layer. 18. Add the second layer of cake and another layer of frosting. 19. Top the cake with the remaining cake layer and frost the outside of the cake. I used my 9 inch offset spatula to create the lines on the side of the cake, but feel free to leave that off. 20. 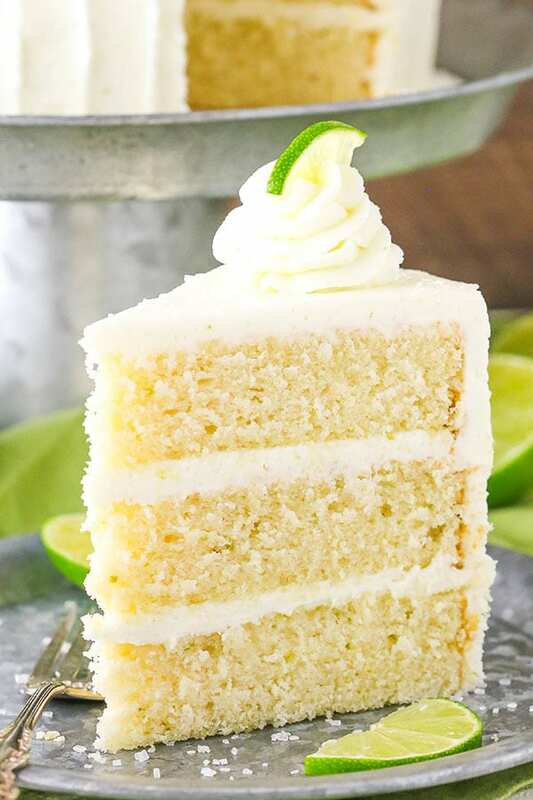 Finish off the cake with some swirls of the remaining frosting and lime slices. I also sprinkled some coarse sugar sprinkles around the top of the cake to mimic the look of salt, but that’s optional. I store my cakes in a large cake carrier (the cupcake inserts are removable) at room temperature, but it can be refrigerated. The cake is best if eaten within roughly 3 days. When you say shortening you don’t mean Crisco do you??? If so is there anything else I could use instead. Yes, I do. But you can use additional butter if you prefer. To sub the shortening How much butter do I use? You would use 1 1/2 cups butter, the same amount as shortening. This looks absolutely amazing!!! 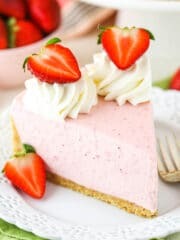 Could you make a strawberry margarita version of this? Thanks Catherine! Yes, you could do a strawberry margarita version. I’d add either some strawberry puree or freeze dried strawberry powder (like I did in these strawberries and cream cupcakes) to the frosting. It looks amazing. I love the combination of limes and tequila. I rated it 5 stars cause I am a tequila fan also, so I just know it is gonna be wonderful!! Can’t wait to try it! I also think a strawberry version would be great. Or any fruit probably would work. 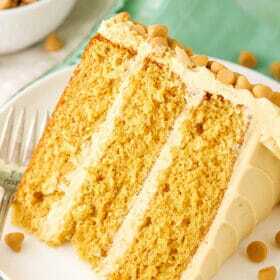 Great recipe, but I would cut back on the sugar in the icing, it cake out really sweet. The cake came out really good. I made this cake yesterday and it is delicious! I made a few changes: reduced vanilla extract and added some orange extract (1/2 tsp) to the cake. For the frosting I reduced the lime juice and added 2 tsp tequila & 1tsp orange extract. The frosting is sweet but fabulous. I also sprinkled sanding sugar & flaked sea salt on top layer – yum! The cake was very moist and tender. 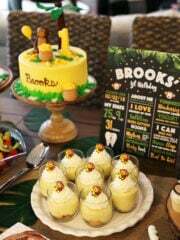 Can’t wait to make for a party. The orange extract sounds tasty! Glad you enjoyed it! 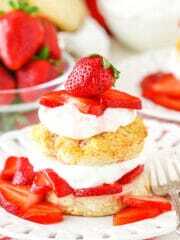 Can u do the frosting with cream cheese and heavy cream instead? Cream cheese instead of the butter and shortening? 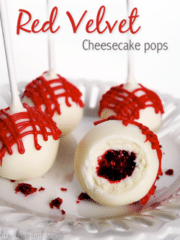 You possibly could, but it will change the flavor and consistency of the frosting (it’d be much thinner). Hi! 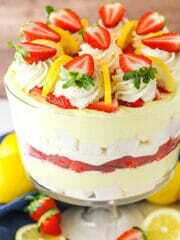 Can you make any suggestions for converting this to a two layer cake? You’d just need to increase the baking time, if you keep it at an 8 inch cake. I might consider making it a 9 inch though, if you’re doing two layers. The baking time might change a bit, but should be relatively similar. I usually use cake flour for my cake recipe. Do you think the structure would be too soft using that instead or should I keep it AP flour. Thanks! It’s already a pretty soft cake, but you could try it with cake flour. Additional milk should be fine. Could this be made into cupcakes? Has anyone tried that? 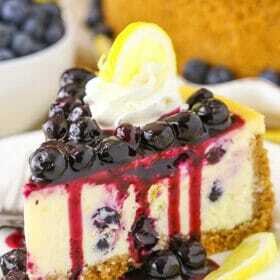 It looks divine! Yes, this could be made into cupcakes. I haven’t tried, but the baking time may be similar to my Moscow Mule Cupcakes. I made this tonight with no changes to the recipe…… Awesome!!!! !